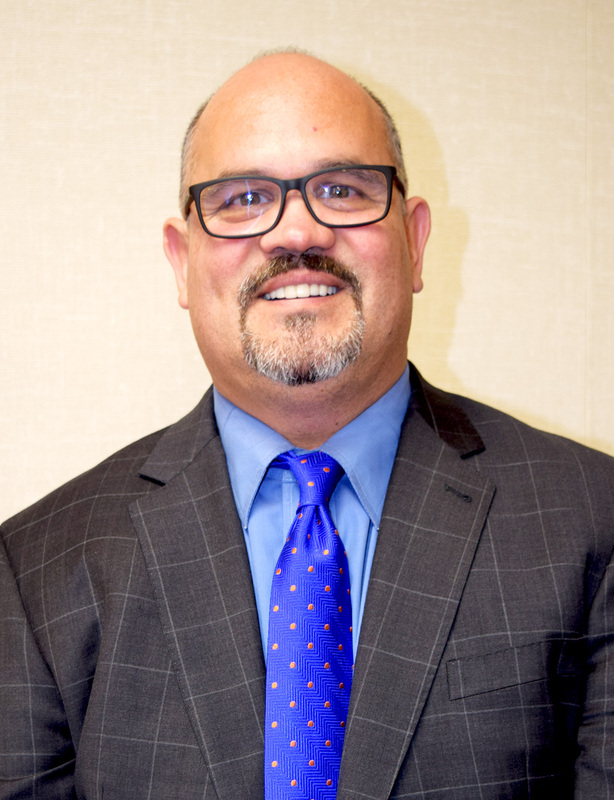 EAST WHITTIER – Reflecting its commitment to student achievement and expanding student comprehension of 21st century technology, East Whittier City School District has named David S. Herrera as Principal of Hillview Middle School, replacing outgoing Principal Wendy Davio, who is retiring. Herrera, who has spent 20 years as a teacher and administrator, currently serves as principal of Enterprise Middle School in Compton, a position he has held since 2013. A South Bay native, Herrera grew up in Hawthorne, the son of Mexican immigrants. Aspiring to a career as an administrator, Herrera was first hired as an English teacher in Santa Monica in 1997, focusing on AP Literature and English Language Development (ELD). In 2004, after earning a Masters degree in Education and Administration from Cal State Northridge, Herrera became assistant principal at Jane Addams Middle School in Lawndale. As an administrator, Herrera has focused on increasing student achievement, parent engagement, resources for science, technology, engineering and mathematics (STEM) classes and programs, maintaining safe, clean campuses, and building strong bonds between teachers and staff and the communities they serve. Herrera will take over as Hillview Principal on July 1. 061917_EWCSD_HILLVIEW: East Whittier City School District has named David Herrera as Principal of Hillview Middle School, replacing outgoing Principal Wendy Davio, who is retiring. Herrera, who has spent 20 years as a teacher and administrator, is focused on preparing children for 21st century technologies and careers. East Whittier City School District has named David Herrera as Principal of Hillview Middle School, replacing outgoing Principal Wendy Davio, who is retiring. Herrera, who has spent 20 years as a teacher and administrator, is focused on preparing children for 21st century technologies and careers.